I saw some threads lately about synchronization and it seems it's broken for a lot of people. I'm unsure if it's operas servers that's broken (because it shows SERVER_RETURN_TRANSIENT_ERROR as error) or what, but it's really getting frustrating. I've tried older opera version (just in hopes it might fix it) but to no avail. I've also tried making new account and see if synchronization works - it does not. Has anyone found a fix to it? 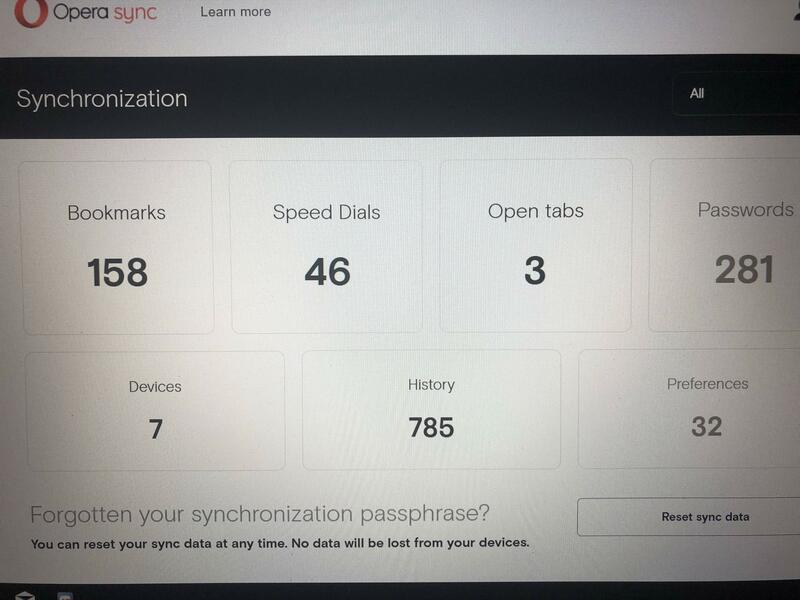 For about a week now I have noticed an orange exclamation mark next to the sync icon in the top right and yesterday I attempted to sync my data over to another computer but it didn't sync anything at all so clearly synchronisation is broken. Can Opera please respond to this? Similar issues on my Windows 8.1 Opera installation even though Opera for Android sign in and synchronization is OK.
Based on recent posts this looks like another sync server issue more than a client-side installation issue, so will keep retrying re-sync and hope for the best. It's a shame no Mods are commenting and actually helping with information. It seems we are just left to our own devices and I always thought Opera was good. Mods are regular users and have the same info as anyone else. Talking about an answer, it was already given. It seems that there was a problem in a server and it was already fixed. Try logout and login again. 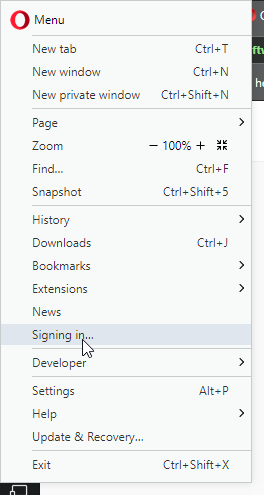 I've signed into sync and its not downloading anything. No history, no bookmarks, nothing... Why?? How can I even see data and bookmarks? 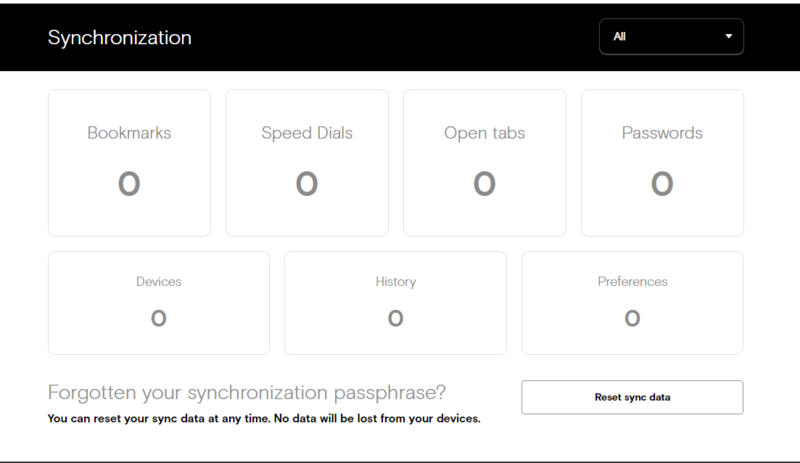 I've tried using Opera sync several times over the last year and it NEVER works... what the hell? ?